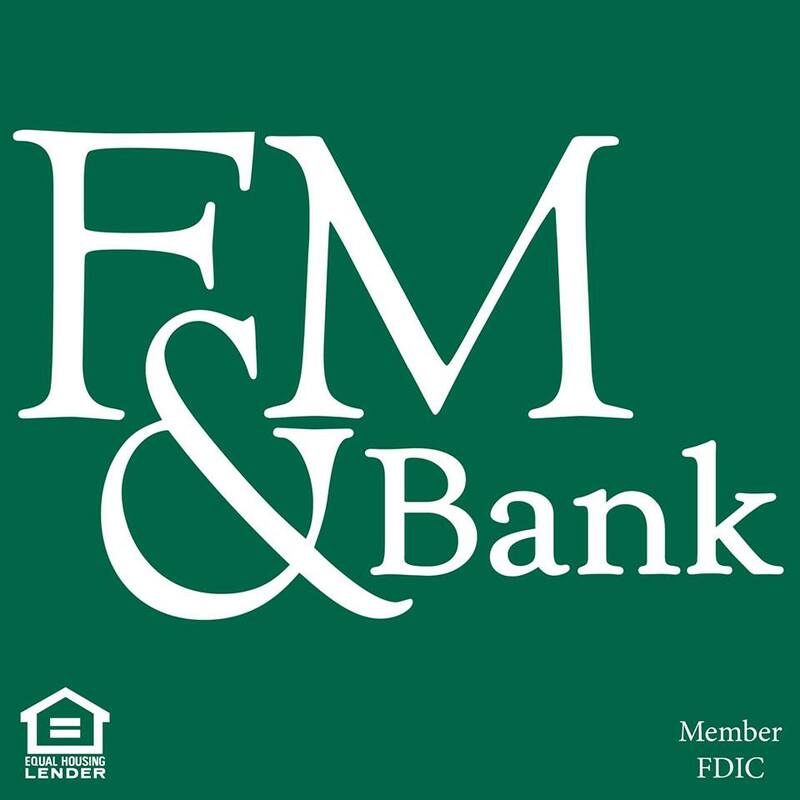 F&M Bank has been serving the area’s banking needs for over 130 years. They offer a full line of traditional deposit and lending products including checking, savings, CD’s, IRAs, health savings accounts, business and consumer lending, in addition to online banking, mobile banking, and mobile deposit. At F&M Bank, you will find that our bank is large enough to meet all of your financial needs, yet small enough to care about you and your financial success. Friday: 8:00 a.m. to 5:30 p.m.